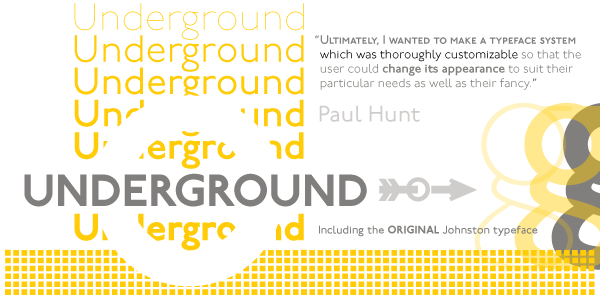 The P22 Underground Family of fonts consists of the original London Underground Font Set and Underground Pro, a fully featured OpenType font system in 6 weights supporting Latin, Greek and Cyrillic languages. 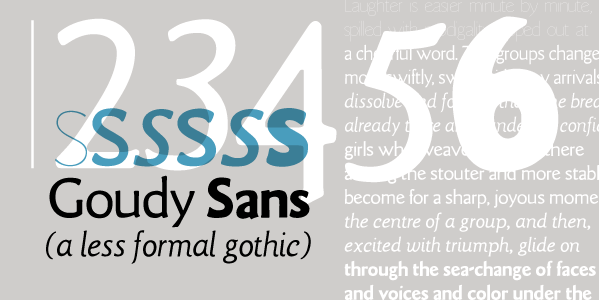 The 3 fonts contained in the London Underground Set, Regular, Bold and Extras are derived from the legendary sans design developed by Edward Johnston for the London Underground system in 1916. The fonts were originally made available through P22 as a commercial font in an arrangement with the London Transport Museum. 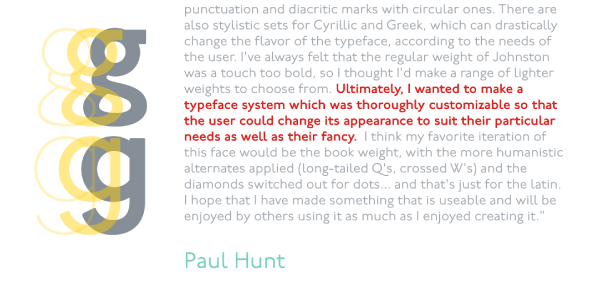 The font, as well as the all-caps bold version, is true to the original design. The Extras, not found in Underground Pro, feature graphic elements inspired by the design motifs of items including maps, tile patterns and seat covers. 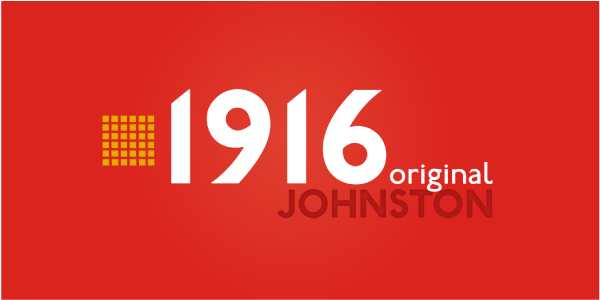 Underground Pro expands on the design and features of the original Johnston Underground fonts. However, the overall design of Underground Pro is kept as intended by Johnston and remains within his system of proportions. 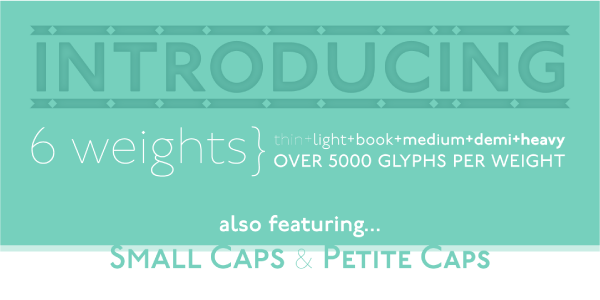 Additional OpenType features, such as Small Caps and Petite Caps, are included in all 6 weights. 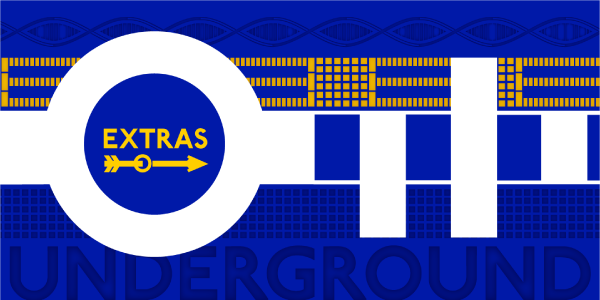 A Titling option that mimics London Transport signage is offered in the medium weight. 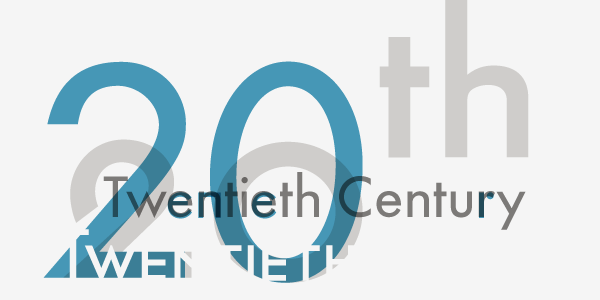 The addition of many unicode ranges for unprecedented language support makes this the most expansive P22 font family ever. 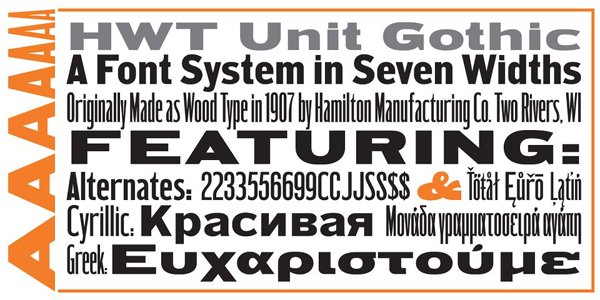 Each Pro font weight collectively contains over 5000 glyphs, covering most Latin based languages, with separate Greek (polytonic) and Cyrillic versions.